Protect your sensitive data now! Data Loss Prevention (DLP) has been an ongoing issue for many businesses as they bid to secure their sensitive data. 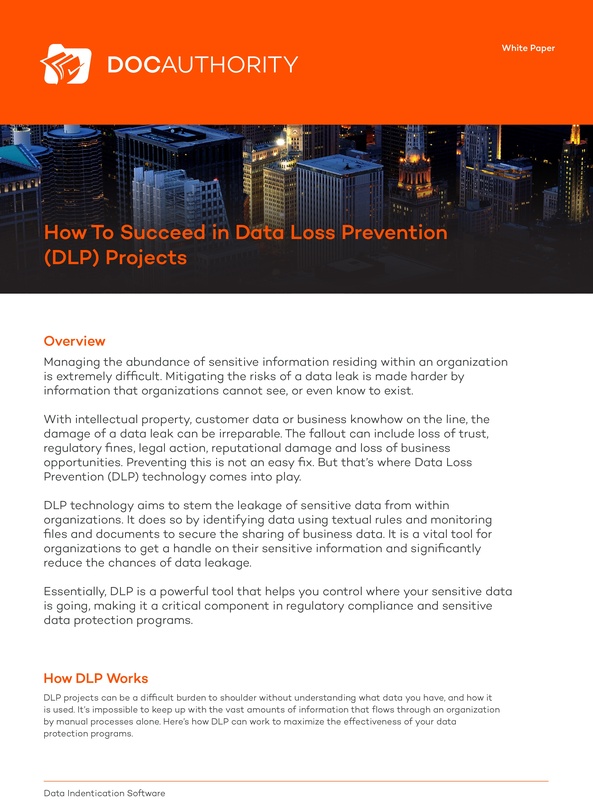 In our whitepaper, we reveal the shortcomings in DLP today, and how to remain secure and compliant with an AI-powered DLP tool. 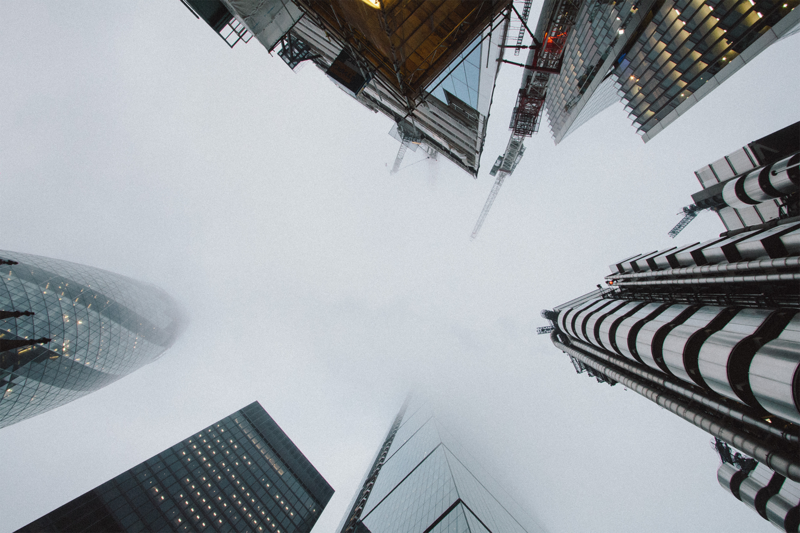 You'll also find out how you can eliminate the two biggest DLP deployment risks to ensure sensitive data and its authorised usage is seamlessly managed.